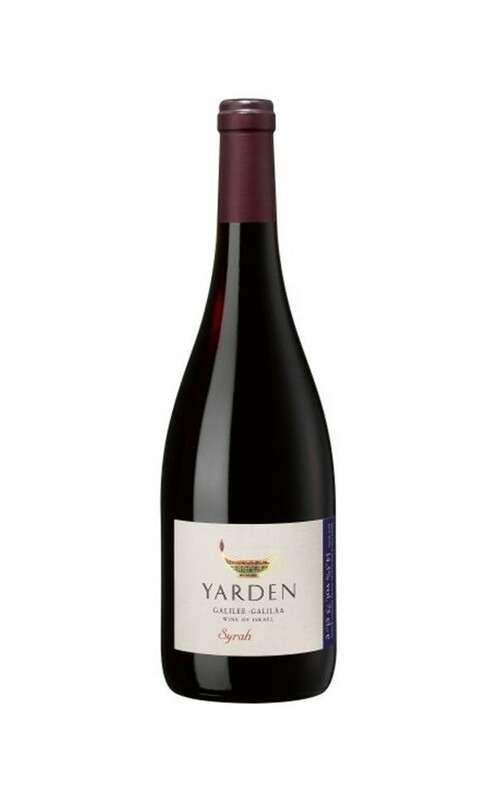 The Yarden Syrah shows off pleasing cherry and blackberry fruit characters along with notes of smoke, earth and exotic spices. This full-bodied yet elegant wine has a satisfying finish with lingering flavor. 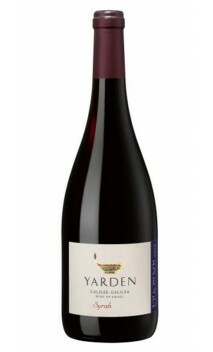 While the Yarden Syrah is ready to drink now, the wine will continue to improve in the bottle and should remain in excellent drinking condition for a decade and beyond.